A family owned and operated automotive repair facility since 1962. Dressel’s Service Station was purchased by the Merrill Family in 1962. 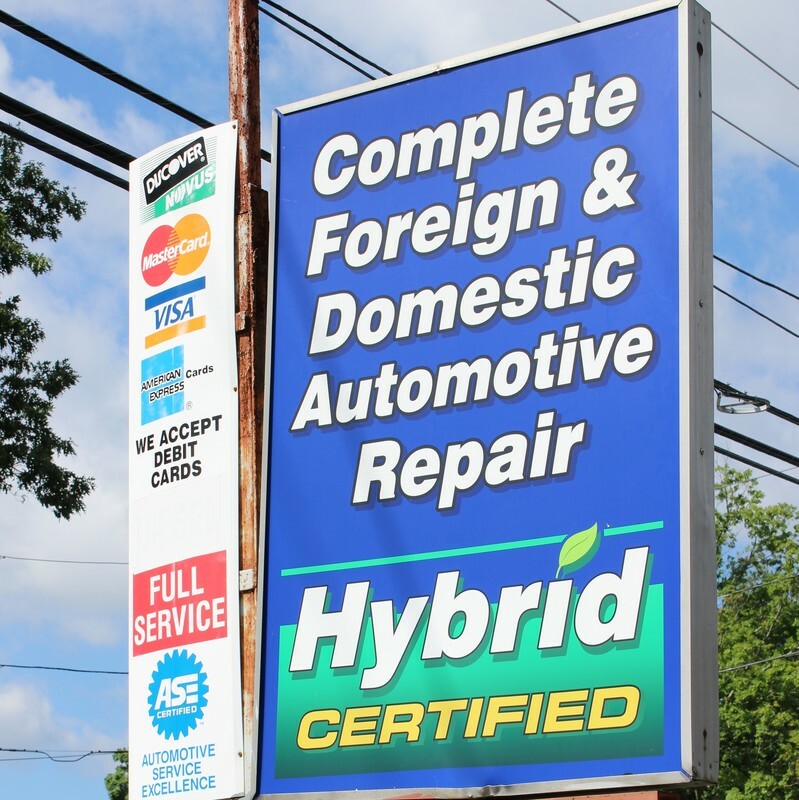 We pride ourselves on providing exemplary service on all makes and models of cars and light-duty trucks, including hybrids. 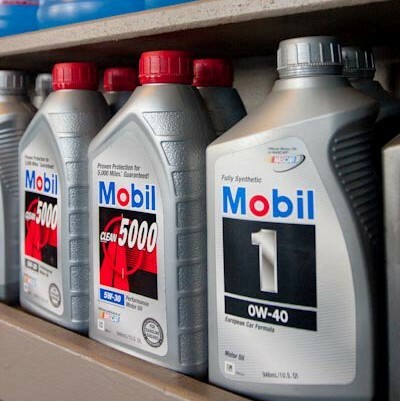 We offer customers a wide range of services from oil changes and tire rotations to complete engine repair or replacement. Our knowledge, coupled with state-of-the-art technology, maximizes our customer satisfaction. 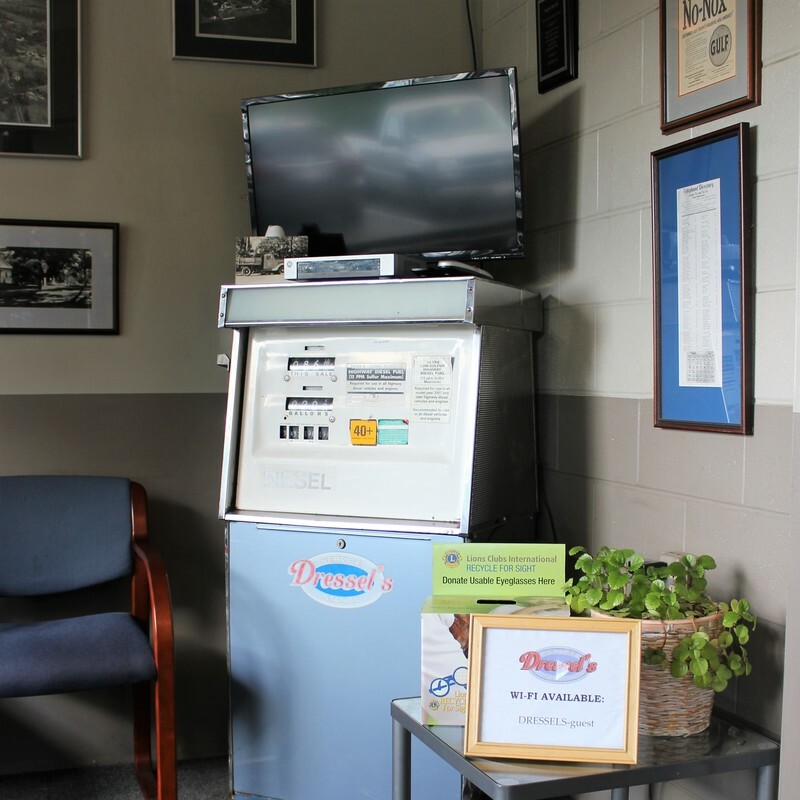 ​ Experience the ultimate customer service and hometown feel at Dressel’s Service Station. We’re located near the heart of Granby, MA.